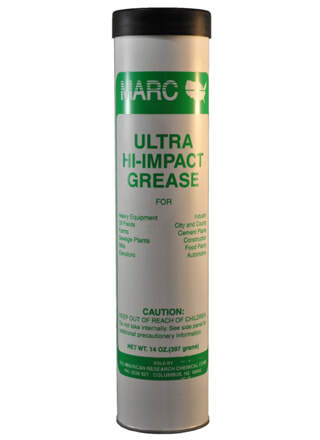 Specially formulated additives withstand extreme impact and pounding pressure in heavy equipment. Will not spatter or pound out. Resists acids, dirt, water and heat.